Women’s health apps have become extremely popular. In a time when there is a refined focus on overall health and well-being, technology is proving to be a great resource for helping women stay fit and keep track of their health. However, women’s health apps are not just for exercise and diet. “In the tech world, women’s health is at the forefront – with hundreds of apps focusing on everything from getting pregnant to detecting breast cancer. Lots of other high-tech products are in the works, too, from Bluetooth-connected menstrual cups to high-tech pill cases that send an alert to your phone if you skip your birth control,” says Lauren Pelley in the Toronto Star. Just how popular are these apps? Women around the world are embracing these apps, and for many of them, the apps are becoming part of everyday life. 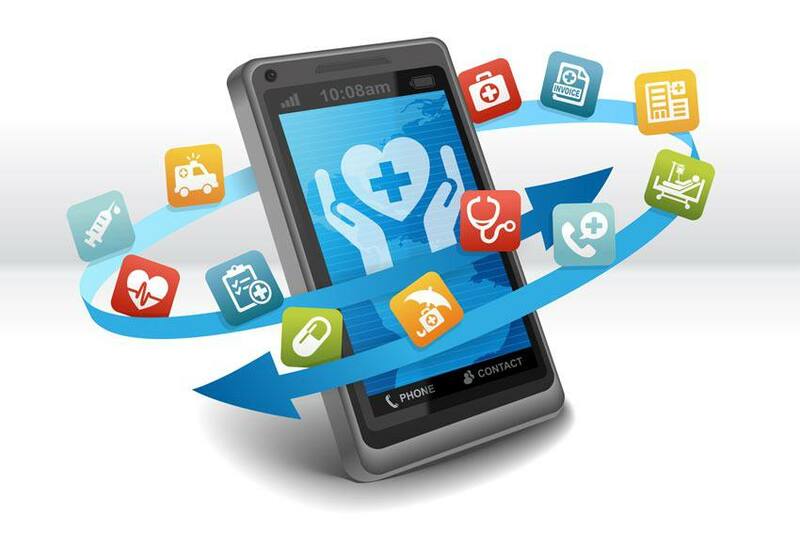 Many doctors agree that these apps are beneficial. Dr. Yolanda Kirkham is an obstetrician-gynecologist at the Women’s College Hospital and the St. Joseph’s Health Centre. “Apps can definitely be helpful for women, with many offering a ‘simple, cost-effective way’ to prevent, or make possible, a pregnancy,” says Kirkham in the Star. She also says she has noticed an increase in the number of her patients who are using apps and other technology to keep track of their health, and she encourages them to do so. As with any other health resource, it’s important for women to research the apps they want to use, understand what they are to be used for and understand that the information may not be 100% accurate. “I always think it’s fabulous when women are taking an interest in their own health care,” says Kirkham.